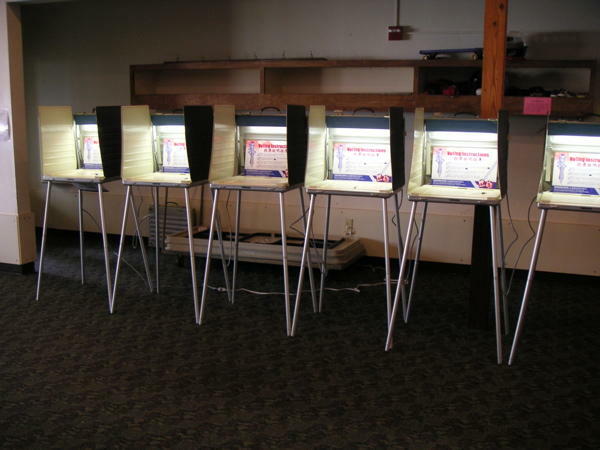 Some voting rights and civic engagement groups are calling on Michigan Secretary of State Ruth Johnson to release a plan about how her office will provide more education about the recent elimination of straight party voting in the upcoming November election. A federal appeals court ruled last month that straight party voting will not be an option in the November 6, 2018 election. Here's the background: The Republican-controlled state legislature voted to ban straight party voting in 2015. A federal district judge in Detroit struck down the law as unconstitutional, saying it intentionally discriminated against African-American voters. In early September, the U.S. Sixth Circuit Court of Appeals blocked the federal district judge's ruling, thus allowing the ban to go forward. In a letter to Johnson, eleven groups noted that "for the first time in 127 years, Michigan voters will receive their ballot in the 2018 election without the straight party voting option." And they want Johnson to provide the details of how she will let the public know about the change. "Voters in the state of Michigan - nearly half - consistently have used the straight party voting option," said Denzel McCampbell of Engage Michigan, who signed the letter on behalf of his group and the others. "And it was alarming to us that we haven't seen much or any communication or education from the Secretary of State's Office." The letter stated, "We are concerned that voters receiving absentee ballots will not understand the change and in-person voters will go into the voting booth without necessary information causing them to vote incorrectly, spoil their ballots, or have questions about the change inside the polling place, all of which will lead to an increase in wait times and create even longer lines especially for African-American voters." According to Fred Woodhams, spokesman for the Michigan Secretary of State's Office, the office is getting word out about the ban on straight party voting through news media, social media, and ballot instructions. Woodhams said they'll be making local clerks aware so they can address it with precinct workers if voters have questions. "When voters receive their ballot, they'll need to vote their full ballot top to bottom, front to back," Woodhams said. "And we think most voters will understand and be able to do that." 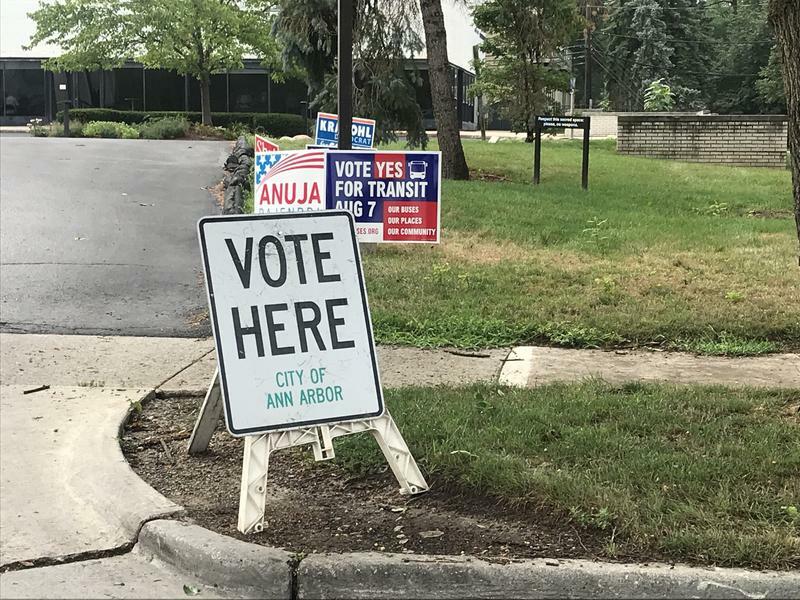 In Meridian Township, thousands of absentee voters were mistakenly sent instructions on how to vote a straight party ticket in the November election - even though that is no longer an option. According to the Meridian Township Clerk Brett Dreyfus, somewhere between 4,000-5,000 instructions were sent before the problem was discovered. Dreyfus said he does not think the error caused much confusion among the absentee voters who received the incorrect instructions. He said that's because the ban on straight party voting has been in the news a lot and because there is no place on the ballot for straight party voting. Absentee ballots will start arriving in Michigan mailboxes in the next few weeks. One county clerk is predicting confusion. Genesee County Clerk John Gleason says about half his county’s voters routinely use the straight party ticket option, but starting this fall that won’t be an option. Michigan voters will decide a ballot question in November that would open up the voting process. The state Board of Canvassers certified the “Promote the Vote” petition Thursday. The board will consider final ballot language Friday. A federal appeals court restored a law Wednesday that bans Michigan voters from checking a single box to vote for all of a party's candidates. That means in the November general election they’ll have to select each individual candidate. A federal judge says a Republican-sponsored law to ban straight ticket voting in Michigan discriminates against African-American voters. In his decision permanently blocking the straight-ticket ban, U.S. District Judge Gershwin Drain wrote that Michigan Republicans intentionally violated the Equal Protection Clause of the U.S. Constitution when they passed a bill to eliminate straight-ticket voting. Drain had earlier temporarily blocked it.